Cord cutters threaten the TV industry's traditional business models, and as providers' revenue drops they're trying to make up for the losses by raising TV prices and threatening to drop channels. With more and more consumers watching TV via streaming video services, the giants of pay TV, including Dish Network and Viacom, are fighting to hold onto their pieces of the shrinking revenue pie. And it's not just their problem; consumers are caught in the middle, and they'll eventually face fewer viewing options and higher cable bills. Dish and Viacom are the subject of the latest skirmish. Dish is the third-largest pay TV provider in the United States, while Viacom owns a score of popular channels, including Comedy Central and Nickelodeon. Dish pays a "carriage fee" to Viacom so it can add Viacom channels to its programming lineup. 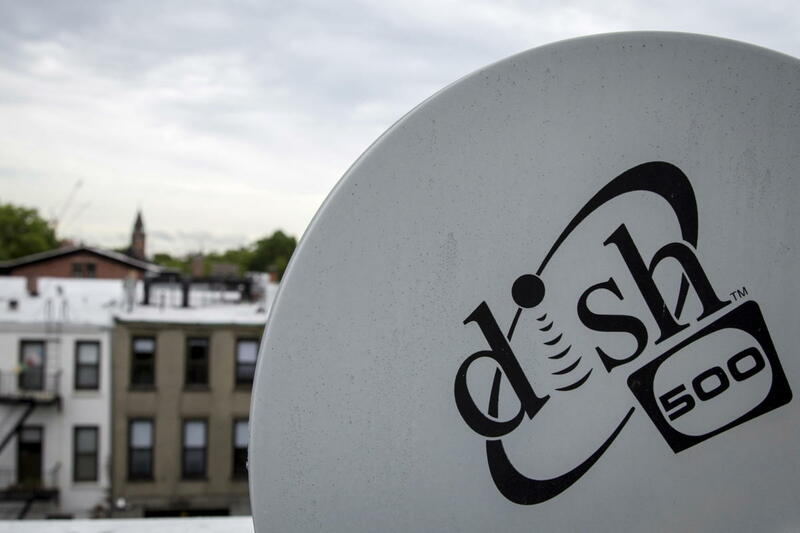 A fight between the two giants over the size of that carriage fee became public on Tuesday, when Dish subscribers watching Viacom channels saw the following message crawl across the bottom of their screens: "Dish is about to drop this channel and 17 others." Fights over carriage fees are relatively common, and Dish and Viacom will probably reach an agreement before channels are dropped — though a temporary interruption of service could occur. The dispute is noteworthy, however, because it comes at a time when both the content providers and distributors face a mounting challenge to their business models: Cord cutters, or viewers who drop cable or satellite TV in favor of streaming video. These types of viewers are on the rise, and they're cutting into the revenue pie for all involved. The dilemma that the pay TV industry faces today is similar to the one the modern publishing industry continues to struggle with, as readers stop buying daily papers and instead get their news online for free. Technology already changed the publishing business model, and it's now taking its toll on traditional TV. More than a million consumers cancelled paid TV subscriptions in 2015, according to SNL Kagan, a division of S&P Global Market Intelligence. Last year's decline was four times greater than the losses of 2014, and it represents the third consecutive overall annual drop for the industry, SNL Kagan says. Meanwhile, Dish has lost satellite TV subscribers, even though its subscriber base for the company's Sling TV streaming service grew. In an email to Bloomberg News, Dish had this to say about its ongoing scuffle: "Viacom is asking for hundreds of millions of dollars in increases, despite the changing landscape that includes drastically reduced viewership of Viacom channels and wide availability of their content across multiple platforms." Viacom says Dish has made a habit of threatening content providers with service cancellations, but it also didn't deny seeking larger carriage fees. Dish and Viacom will likely settle on some higher carriage fee, which will then result in price increases for Dish customers. It's a pattern that could unfortunately become common among content providers, as the major pay TV players struggle to find new business models.